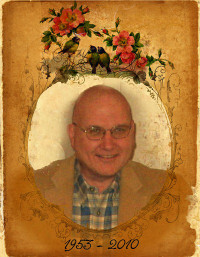 These pictures are from my weekend photo shoot where I was just having some fun. 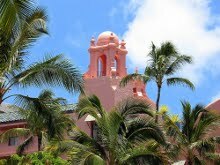 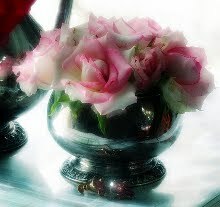 in that every setting it is placed in, the photo instantly turns unforgettable. 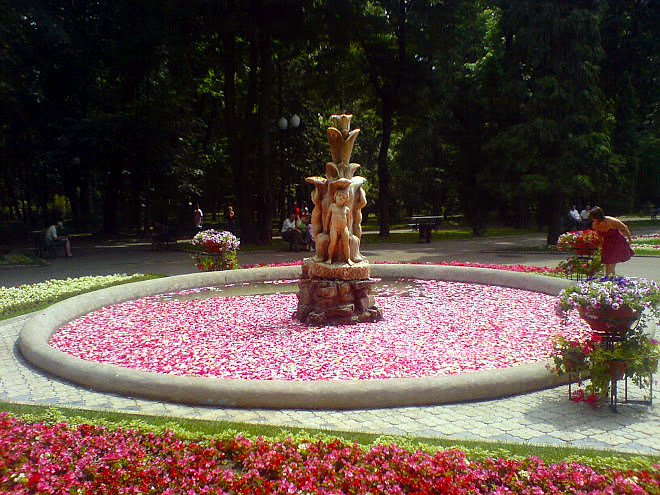 How beautiful...those are just great!! Really pretty. Wow - they look so great - the pearls insinde the flowers are so lovely. 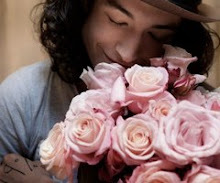 Such beautiful photos. 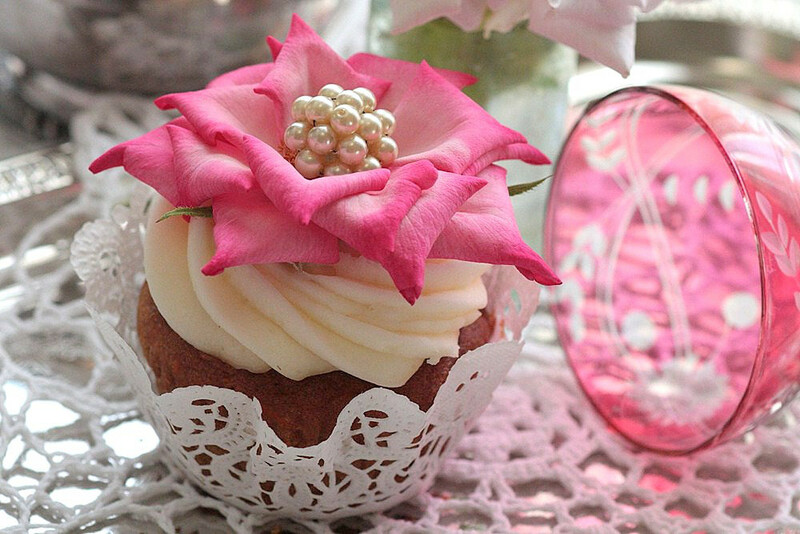 The pretty pearl earring is the icing on the cupcake. 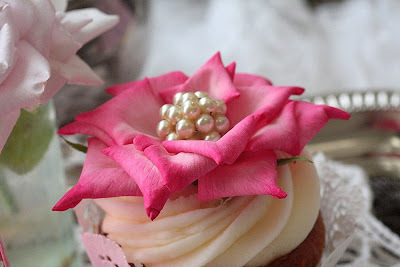 Pearls, roses, and cupcakes--3 of my favorite things! 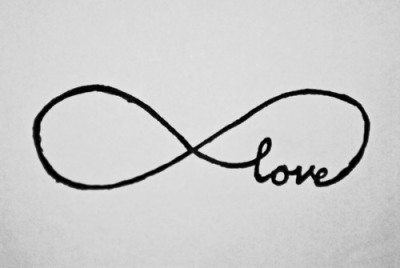 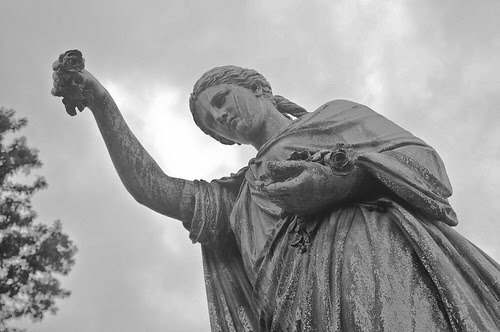 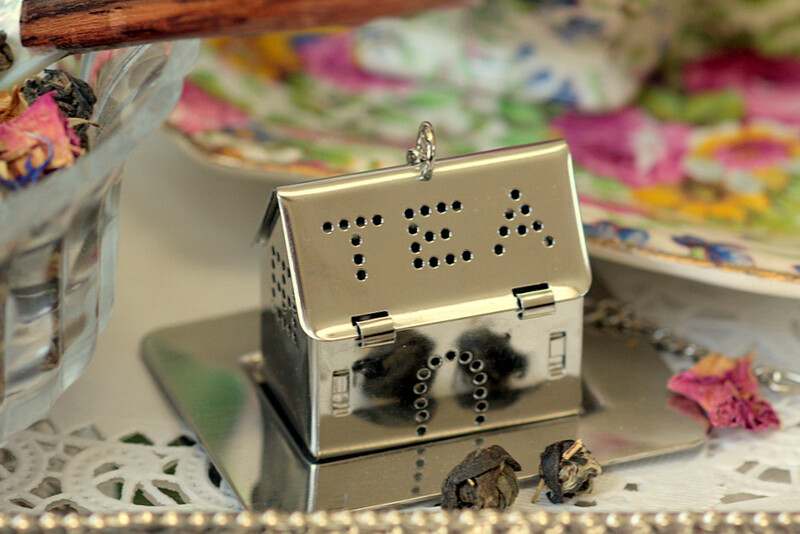 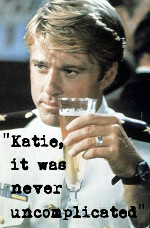 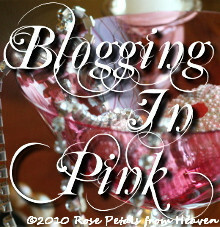 I just found your blog this evening, its beautiful! 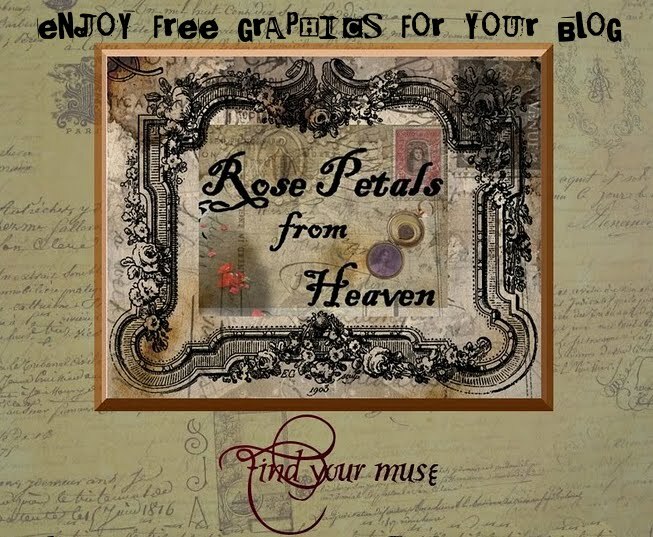 I have used some of your freebies on my side bar, thankyou so much for sharing them with us, i hope you dont mind me using them? 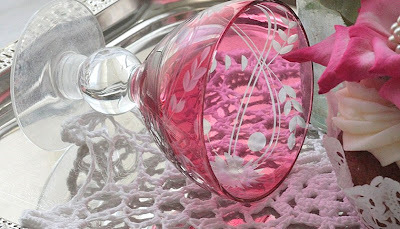 Stunning image of cranberry glass on crocheted lace! 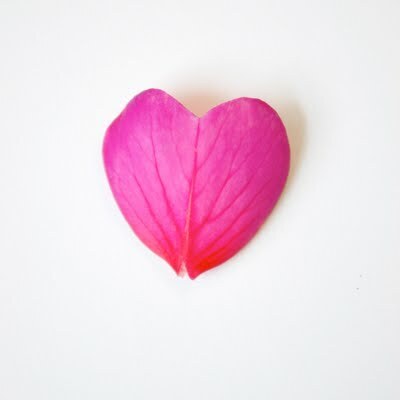 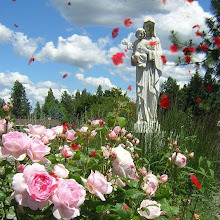 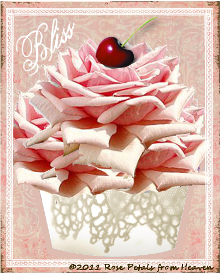 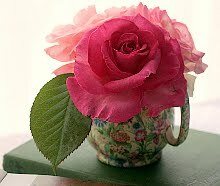 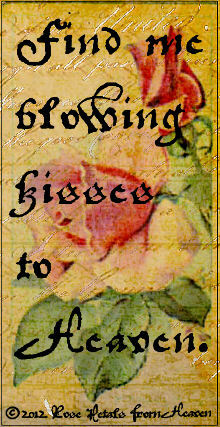 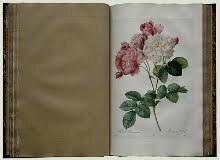 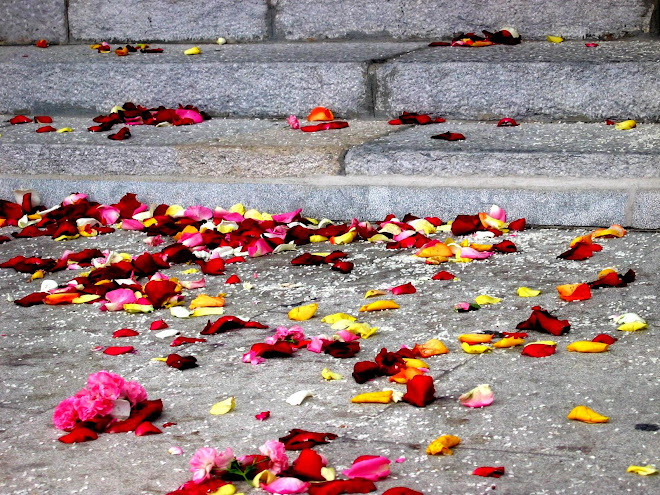 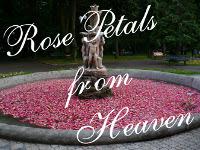 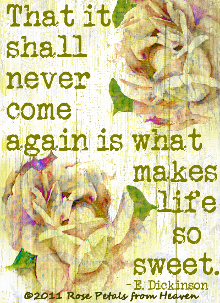 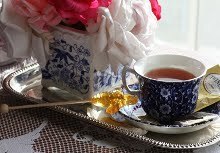 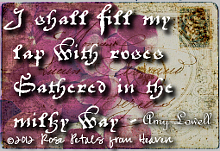 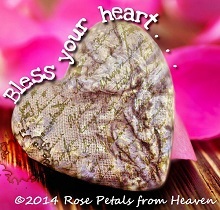 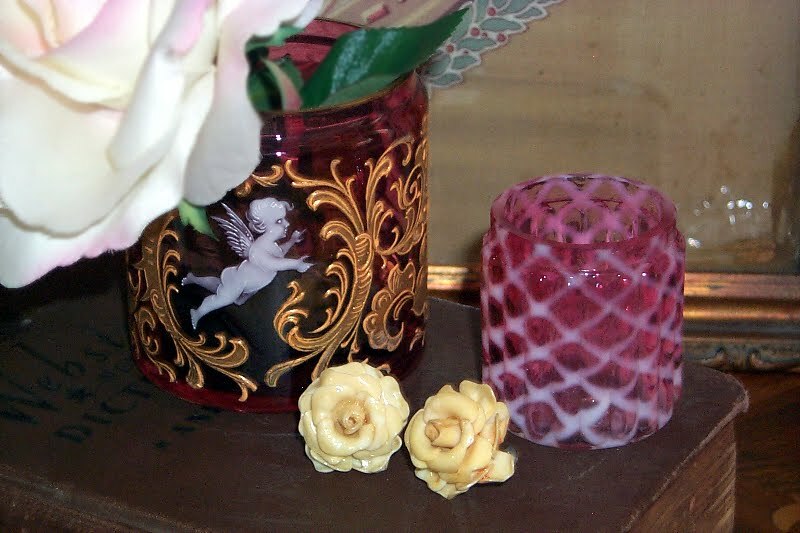 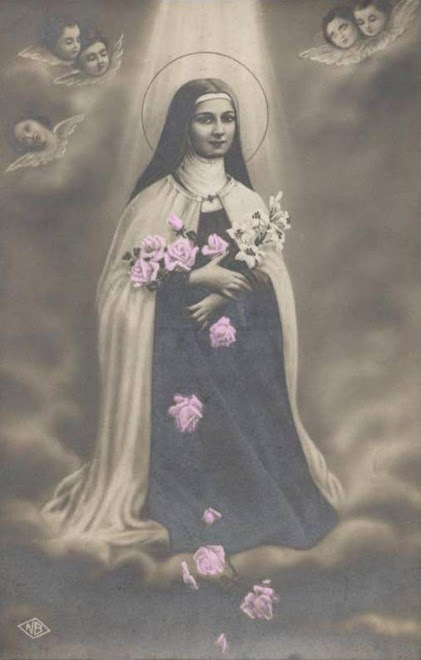 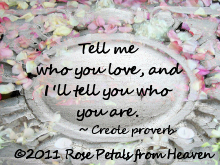 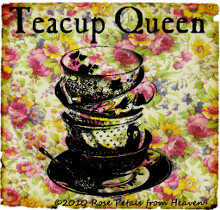 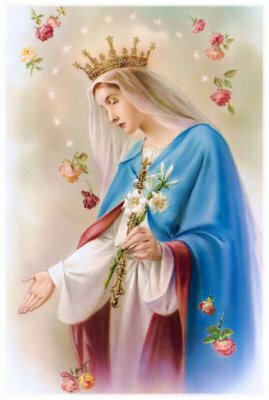 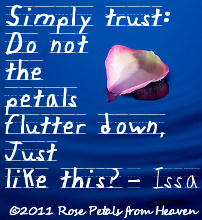 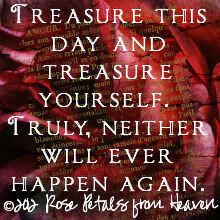 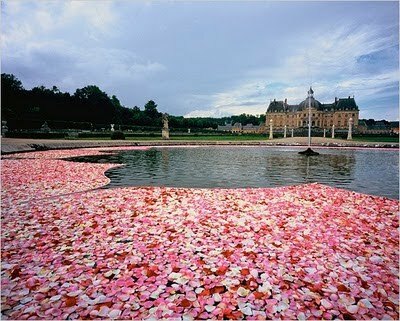 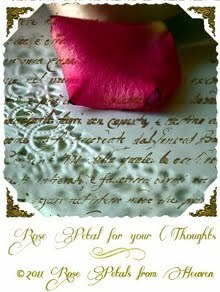 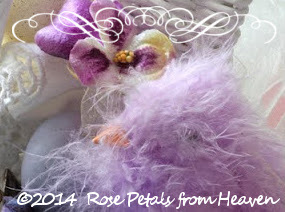 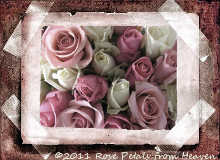 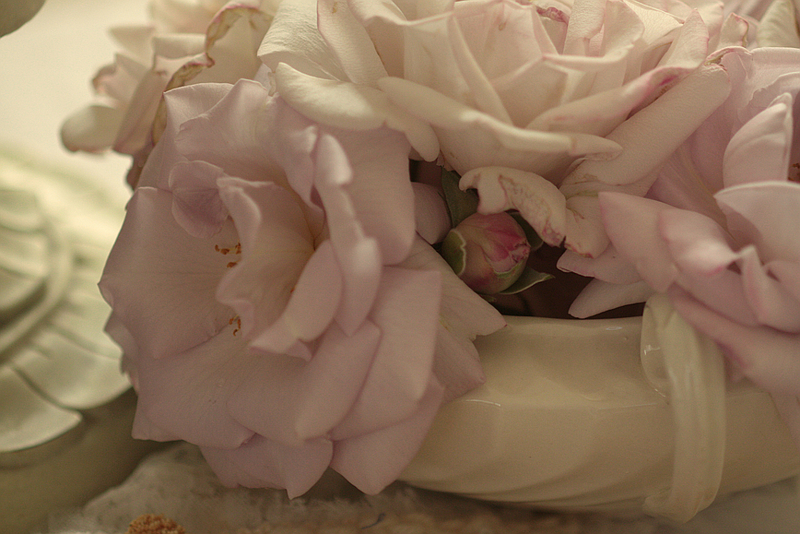 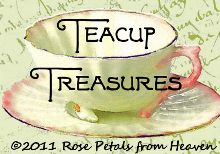 Rose Petal Prayers - Free Blog Graphic! 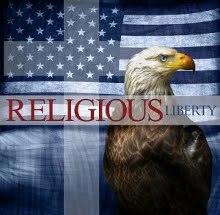 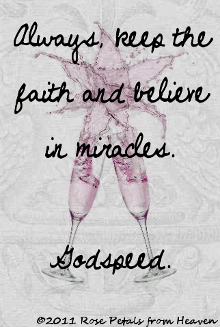 Miracles - Freebie Blog Graphic! 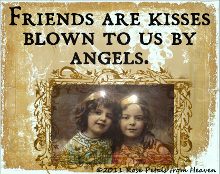 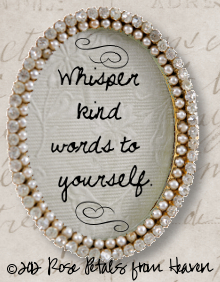 With Angels - Freebie Blog Graphic! 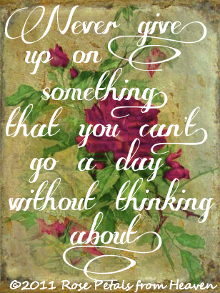 Dream - Freebie Blog Graphic! 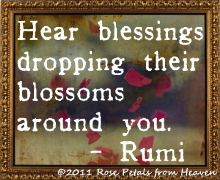 Your Joy - Freebie Blog Graphic!